Albatross Right Track is the first stage of competitive squad training. Divers who show an aptitude and interest in becoming involved in training for competition can trial for a place in the squad. Swim England Dive Talent Development Centres. 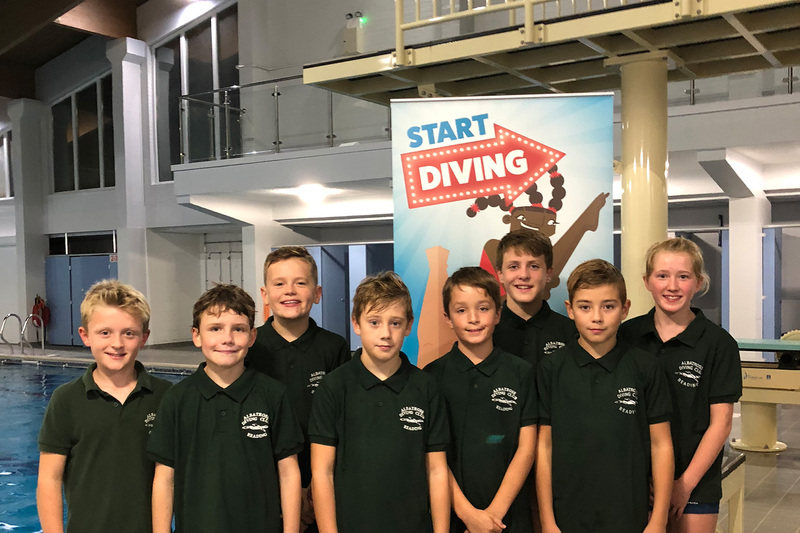 When ready these divers are introduced to competition by taking part in regional club events such as The Gavin Brown Novice event in Southampton and The Luton Novice challenge.